You never forget your first generation…and for me, that was Gen I. 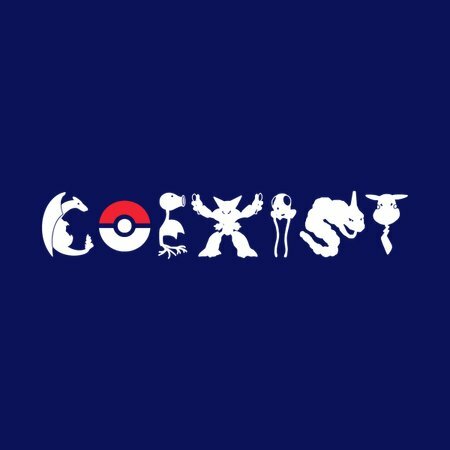 This creation is my tribute to Pokemon Red and Blue, featuring different types of first gen Pokemon coexisting in one cool design. 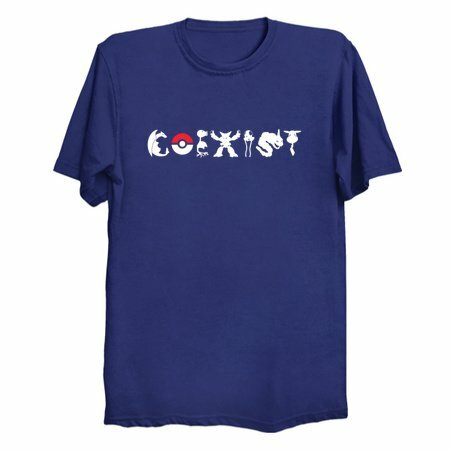 Whether you’re a genwunner or just one for nostalgia, this design’s for you! Payday Cat 2.0: More Maneki!